On 14 June 1800 Napoleon Bonaparte fought his first battle as French head of state at Marengo in northern Italy. Unexpectedly attacked, Napoleon’s army fought one of the most intense battles of the French Revolutionary Wars. Forced to retreat, and threatened with encirclement, Napoleon saved his reputation with a daring counterattack, snatching victory from the jaws of defeat. This battle consolidated Napoleon’s political position and placed the crown of France within his reach. 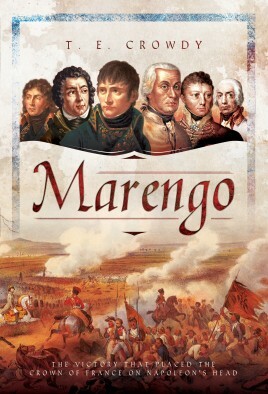 Meticulously researched using memoirs, reports and regimental histories from both armies, Marengo casts new light on this crucial battle and reveals why Napoleon came so close to defeat and why the Austrians ultimately threw their victory away. With the most detailed account of the battle ever written, the author focuses on the leading personalities in the French and Austrian camps, describing the key events leading up to the battle, and the complex armistice negotiations which followed. 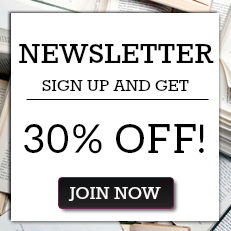 For the first time, the author exposes the full story of Carlo Gioelli, the enigmatic Italian double agent who misled both armies in the prelude to battle.